To follow is an excerpt from an article I wrote for Mom’s and Munchkins. Souvenirs, trinkets, T-shirts and tourist trash; how many of these things have you purchased while on vacation for yourself or your family that ultimately ends up in the garbage or the donation pile? I’m not immune to the allure of the souvenir. I have magnets and key chains from various cities from around the world as well as a few Starbucks mugs from the “You are here” collection. Each mug has a pictorial graphic on the outside representing a city I’ve visited. I also have a postage stamp collection. 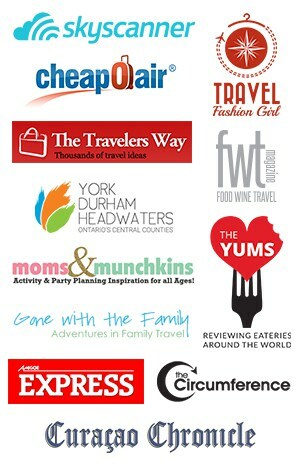 I would visit a post office in whatever country or city I was travelling and buy a few postage stamps for my book. But the best souvenir that beats all other collections in my possession is a little something I bought at the United States of America National Park Service (NPS) gift shop. Who would have thought that a small 6 x 3 inch, 104-page spiral bound book with blank pages, and a colour coded map/guide to the entire national park system would bring me such joy! 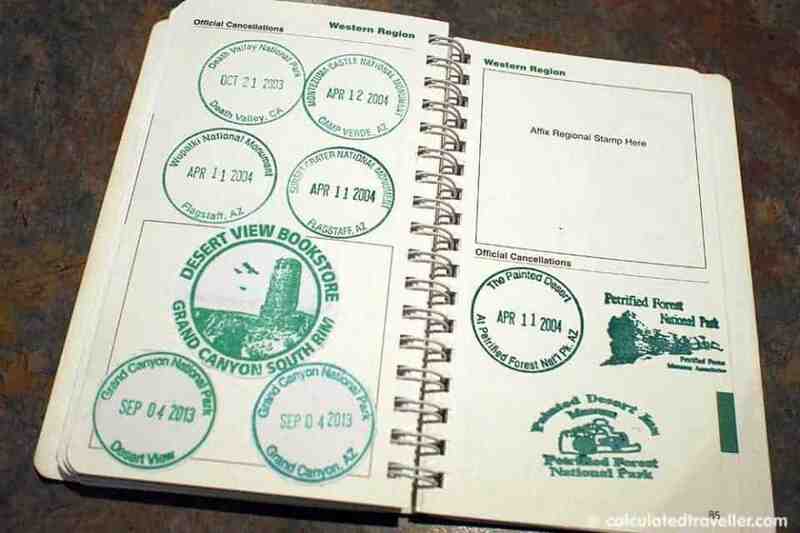 The primary purpose of the stamp book is to record the name, location and date of each visit you make to a site listed in the National Parks park system. 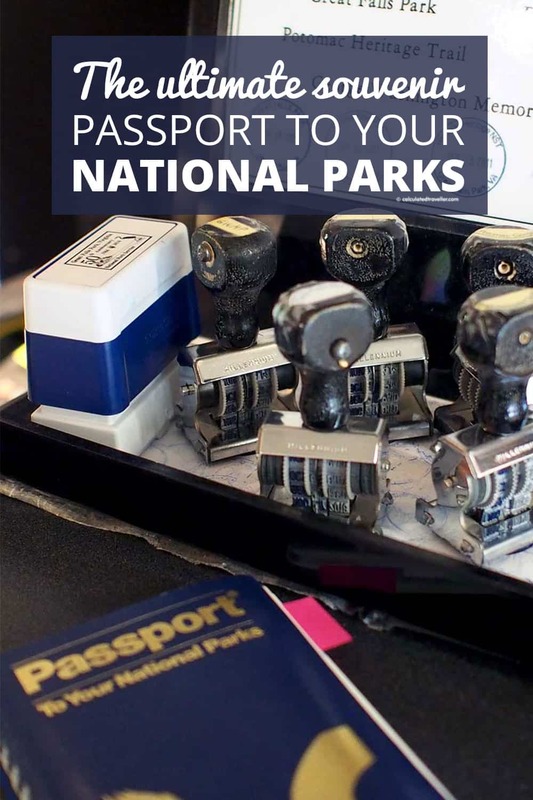 I’ve been visiting National Parks for decades, but I’ve only had my “Passport to your National Parks” book for 13+ years. It cost me less than $10 in 2003, and it still costs less than $10 to buy now. Proceeds support the National Parks. There is also a children’s version of the book as well as full guides to the various regions in the book. 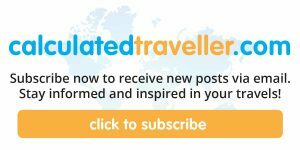 Looking for more articles about US National Parks? When is the Best Time to Shop for Caribbean Cruise deals?